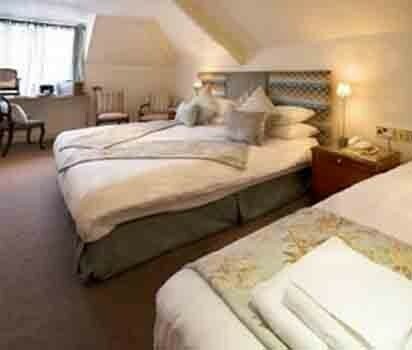 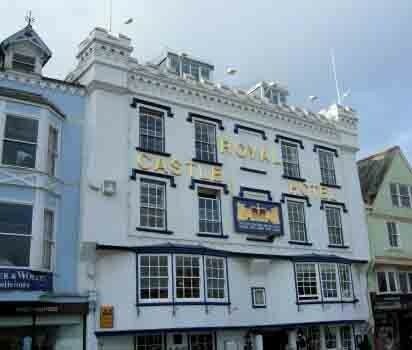 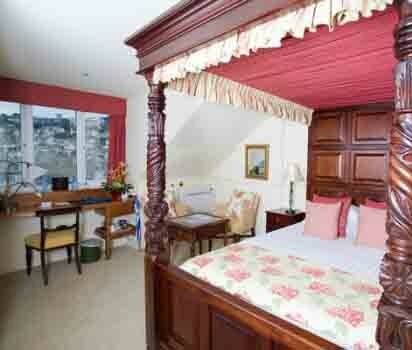 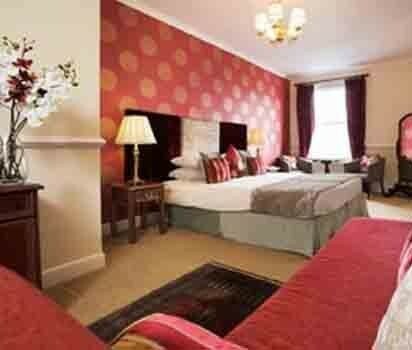 The award winning 17th Century Royal Castle Hotel in Dartmouth, Devon. 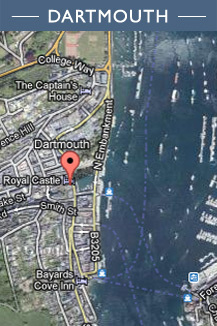 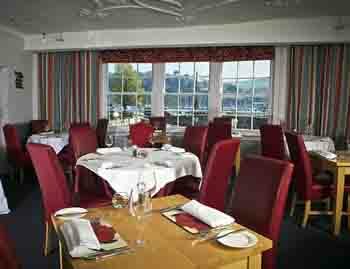 Is privately owned and perfectly located in the heart of Dartmouth overlooking the inner harbour and Dart estuary. 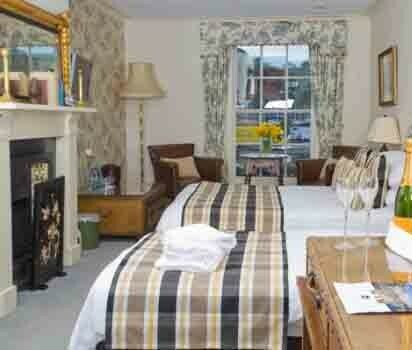 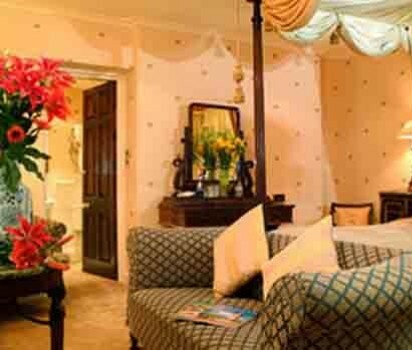 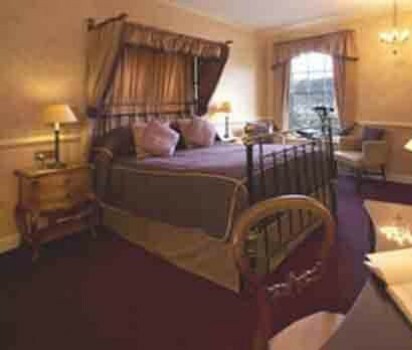 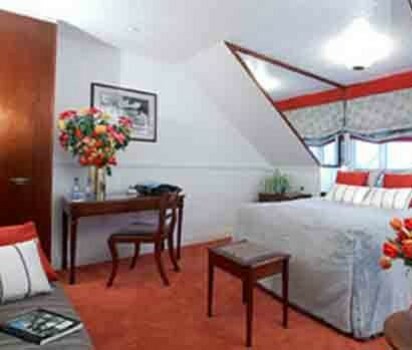 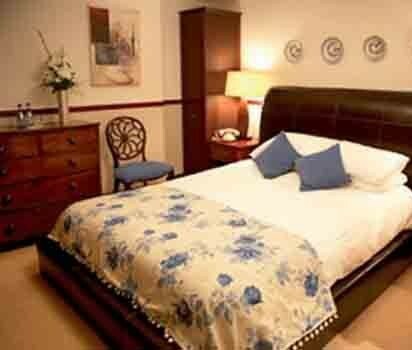 We have 25 unique ensuite, many with four poster beds and spa baths, are river view and parking. 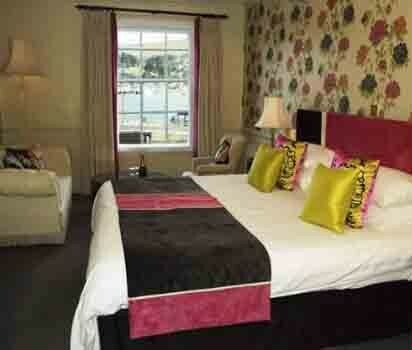 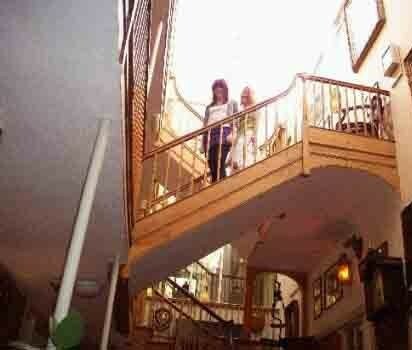 This is Dartmouth accommodation at its best.